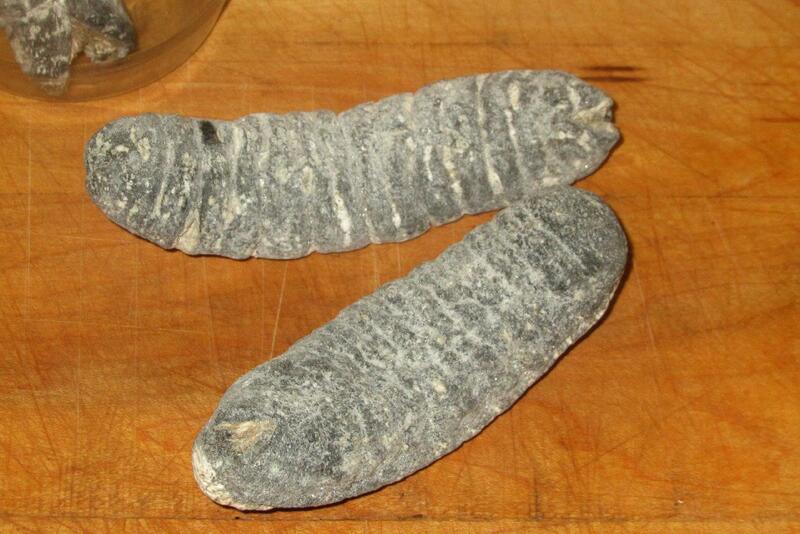 You might be forgiven for mistaking the above two objects for fossilized dinosaur droppings but they are, in fact, a dried marine delicacy commonly called ‘Sea Cucumber’. These ‘cucumbers’, also known as ‘beche-de-mer’ or ‘trepang’ are widely harvested and consumed but are especially popular in Chinese cookery where they are known as 海参 or ‘hǎishēn’, meaning ‘sea ginseng’. Like tofu, these delicacies are prized more for their texture rather than their intrinsic flavor, which is practically non-existent and they are typically braised, or otherwise cooked with rich sauces and other ingredients from which they then absorb flavor. Culinary Chinese 101… Where’s the Beef? The first of these characters means ‘cow’ or ‘ox’, while the second translates as ‘meat’ or ‘flesh’. 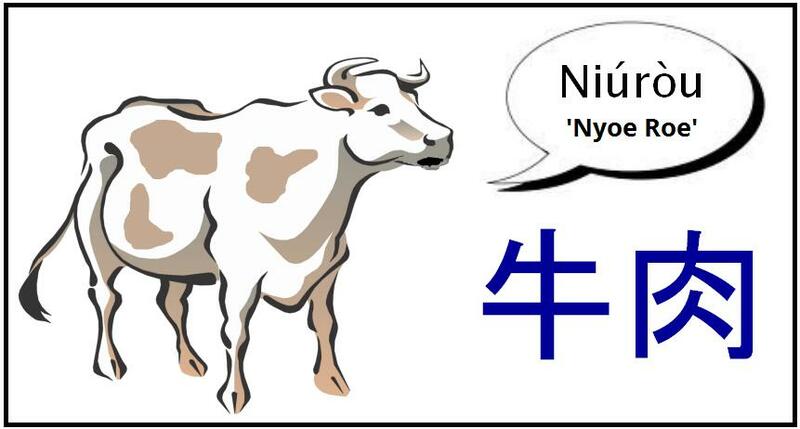 The Pinyin transliteration ‘niúròu’ doesn’t really suggest the pronunciation very well but our cow helpfully provides this as ‘Nyoe Roe’ (which is close enough for now). Today’s lesson begins with the same picture with which we concluded last week’s post. In our lesson last week, we looked at the compound word 家常, meaning ‘Home-style’, and specifically focused on the first character, 家, which can mean home, family, or in some circumstances, ‘house’. 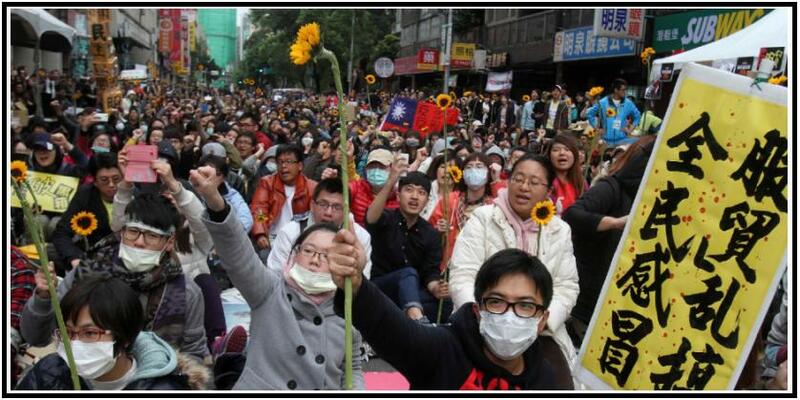 In today’s post, we will be looking at a new compound in which 家 is used in the latter sense. The sign above does specify that the restaurant serves 家常菜 but in the large character name it uses the 家 character without the 常 after it. Instead, we see that it is preceded by a character we have not encountered before and, in concluding the last post, I asked you to guess at what the two-character combination, 酒家, might mean. Every single Chinese character is composed of a specific set of brush strokes that is formally prescribed both in form and number. Now… repeat that last sentence to yourself and digest it for a moment. Chinese calligraphy is a fascinating subject in its own right but we won’t actually be spending too much time on it in these posts for a couple of reasons. First, I am pretty darn awful at drawing Chinese characters (and therefore in no way qualified to instruct others) and, secondly, this series of posts is more about reading, rather than writing. Still, that being said, we can’t completely ignore the rudiments of the latter if we are going to be any good at the former.